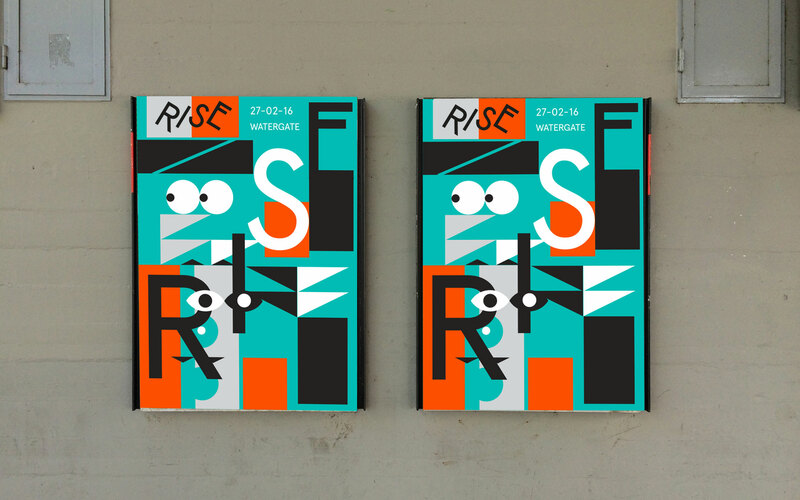 Info: Rise is a new electronic music event series at Berlins famous Watergate club. We created the visual identity including logotype and poster concept. Due to some unlucky circumstances the project wasn’t finished.